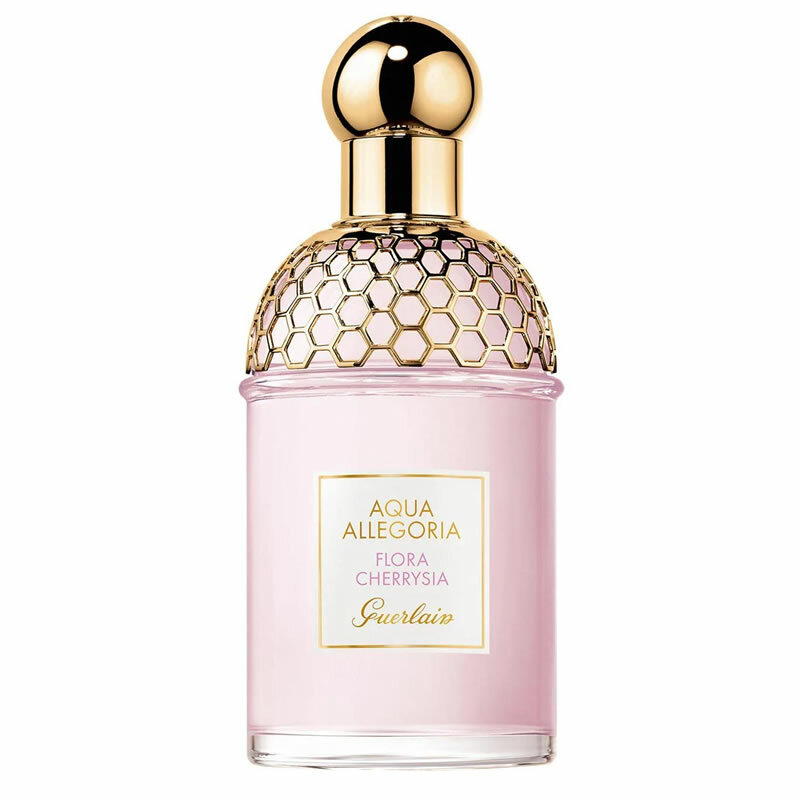 Guerlain Aqua Allegoria Flora Cherrysia evokes an escape along the sakura river shaded by blossoming cherry trees. A nap on the banks of a stream strewn with pink petals. 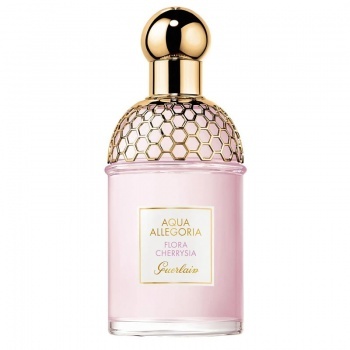 Guerlain Aqua Allegoria Flora Cherrysia is the spirit of cherry blossom sprinkled with water. 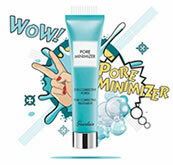 Additionally they have added Watermelon, pear,white musk, violet, rose and woody notes. On the strength of the Guerlain Perfumer’s expertise dating back to the legendary Eau de Cologne Impériale in 1853, the Guerlain Perfumer creates each of the Aqua Allegoria with the freshness of a Cologne and the hold of a Guerlain perfume. The guiding thread of the collection is bergamot, a precious citrus fruit, “Calabrian green gold”, a key ingredient in the Guerlinade. Guerlain Aqua Allegoria Coconut Fizz is an exotic and luminous Eau de Toilette, an invitation to enter into a tropical garden and savour the freshness of coconut water. 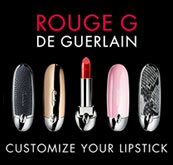 Guerlain Aqua Allegoria Coconut Fizz is the spirit of coconut water with a touch of fresh fruit. Guerlain Aqua Allegoria Ginger Piccante is an Eau de Toilette radiant with freshness; the delicious aphrodisiac notes of ginger blend with the fresh-blossomed roses in the morning. Ginger Piccante, the spirit of a fresh, candied ginger with a note of rose. 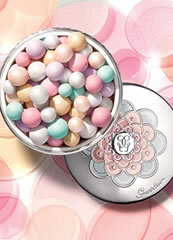 Guerlain Passiflora is an Eau de Toilette which brings a sparkling hint of freshness to the everyday. Pera Granita is a juicy and cheerful Eau de Toilette, a walk among the garden of the Hesperides.